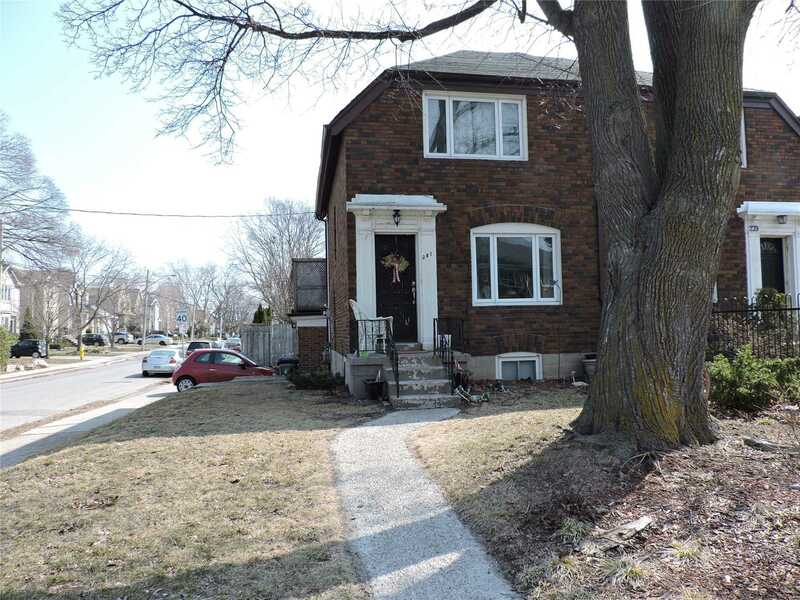 Description Excellent Opportunity, In Leaside: Walk To Future Eglinton Ttc Laird Stop. 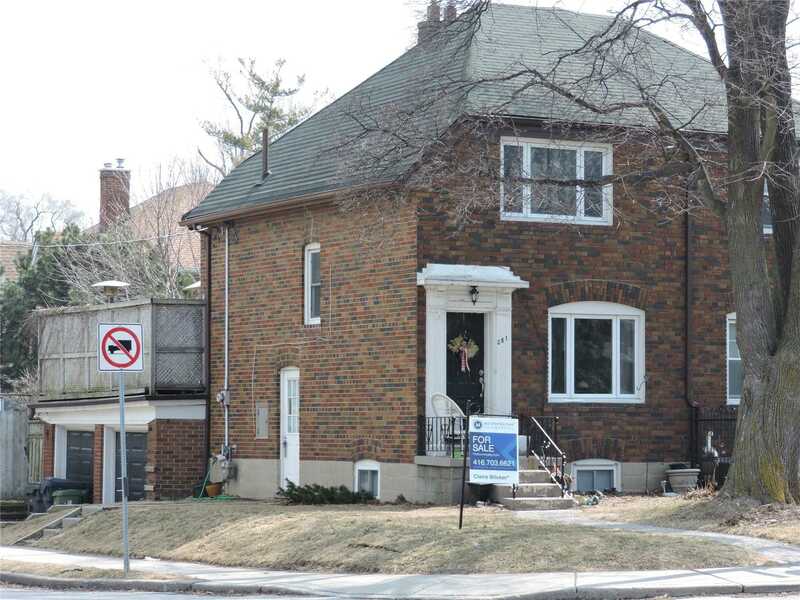 Corner Property, Donlea: Solid, 2-Storey Brick Semi With Private Drive With 2 Car Garage. Potential To Simply Decorate Or Re-Do. Hardwood Floors Throughout, Open Living/Dining Room. Walk Out From Dining Room To The Large And Private Deck. Basement With Separate Entrance, Large Rec Room With High Ceiling. Steps To Shops, Starbucks, Schools. Currently Rented: Vacant June 21.